Thoroughly understand the organization, its unique culture and the position specifications. Research and contact potential candidates in the market. 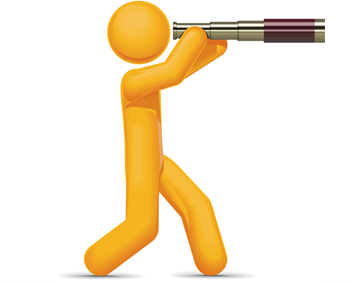 Identify, assess and evaluate potential candidates for the position. Present the top candidates to the client company. Perform final background and reference checks for finalist. Counsel and assist in compensation package and negotiations.